Nature, as we already know, is home to a wide variety of strange, sometimes bizarre, beings, be it a sea slug species that looks like a cartoon lamb, a Costa Rican amphibian that bears an uncanny resemblance to Kermit the Frog or even a gargantuan squid egg mass as big as a real car. 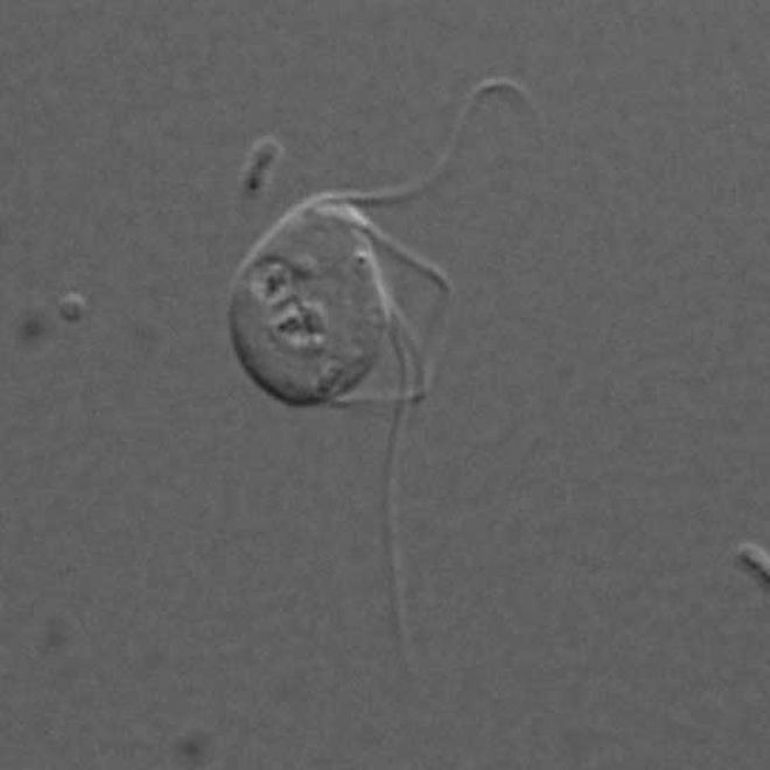 Scientists have recently come across yet another perplexing organism: a microbe that lives a jolly good life without mitochondria. For those that have forgotten their sixth grade science, mitochondria is one of the most important organelles in eukaryotes responsible for generating the energy needed for all bodily functions. Eukaryotes are essentially organisms possessing membrane-bound organelles, in particular the genetic material-containing nucleus. Known as the powerhouse of the cell, the role of mitochondria is to produce adenosine triphosphate (ATP), which is then used by cells as fuel. A team of scientists from the University of British Columbia has discovered a fascinating new microbe that resides in the gut of chinchilla. 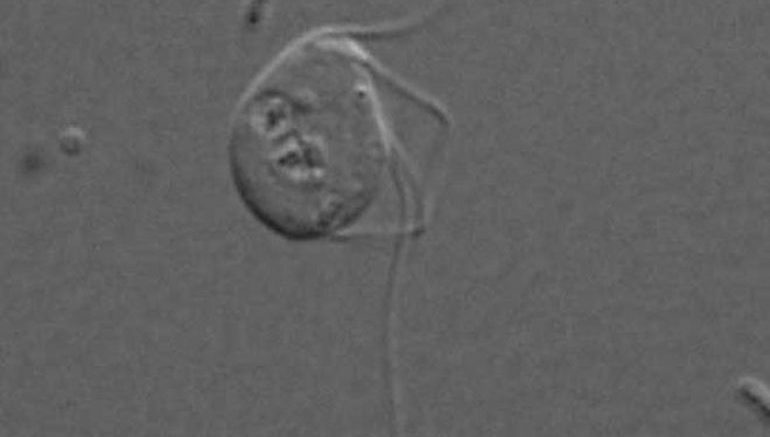 Technically called Monocercomonoides, the organism is unique as it is completely devoid of mitochondria. It is well-known that many eukaryotes living in oxygen-scarce environments do not have mitochondria, mainly because they survive anaerobically (i.e. without oxygen). 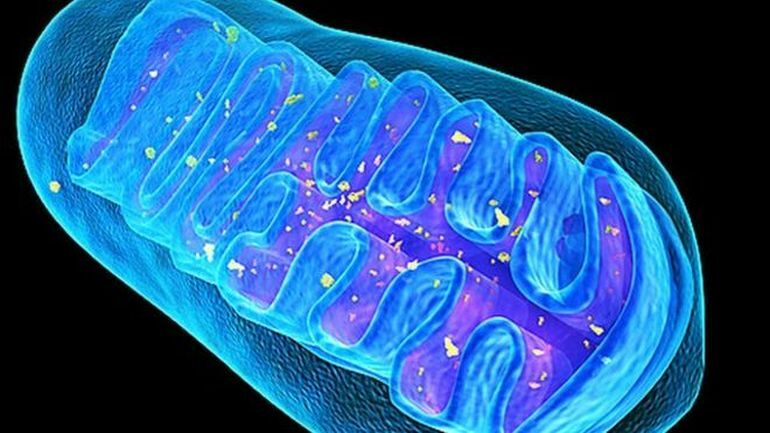 Nevertheless, as the researchers point out, they almost always possess some kind of mitochondria remnants. It was surprising for us in this context, because we had really lost hope that it could happen. For its growth and development, the organism relies on anaerobic respiration. What is more, it has found ways to perform the other tasks usually associated the mitochondria. One such function is assembling iron-sulfur (Fe-S) clusters, a substance that is used in a number of cellular reactions. It also assists the process of determining which genes are to be expressed in proteins and which are not. It seems like the last step which has to happen [to lose mitochondria altogether in Monocercomonoides] was this functional replacement of Fe-S cluster machinery… It’s showing which functions are very important for mitochondria and for what reasons, most of the time, mitochondria has to be in the cell. It’s rather like the exception that proves the rule. Microbial eukaryotes, also called protists, are all over everything, inside us, inside other animals, in water, in soil, everywhere. And there’s still a lot we just don’t know. The findings of the study were published in the Current Biology journal.